We've had tons of requests for a Thin Blue Line bracelet that was a bit smaller than the standard version and here it is. 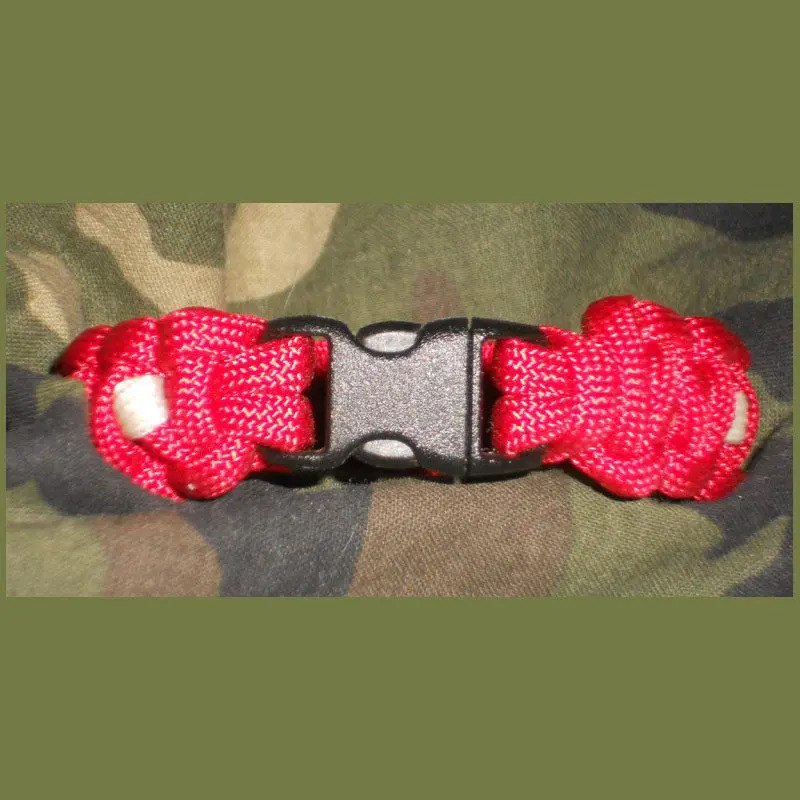 This bracelet is about half the size of my standard paracord TBL Elite, very similar in size to those silicon TBL bands. 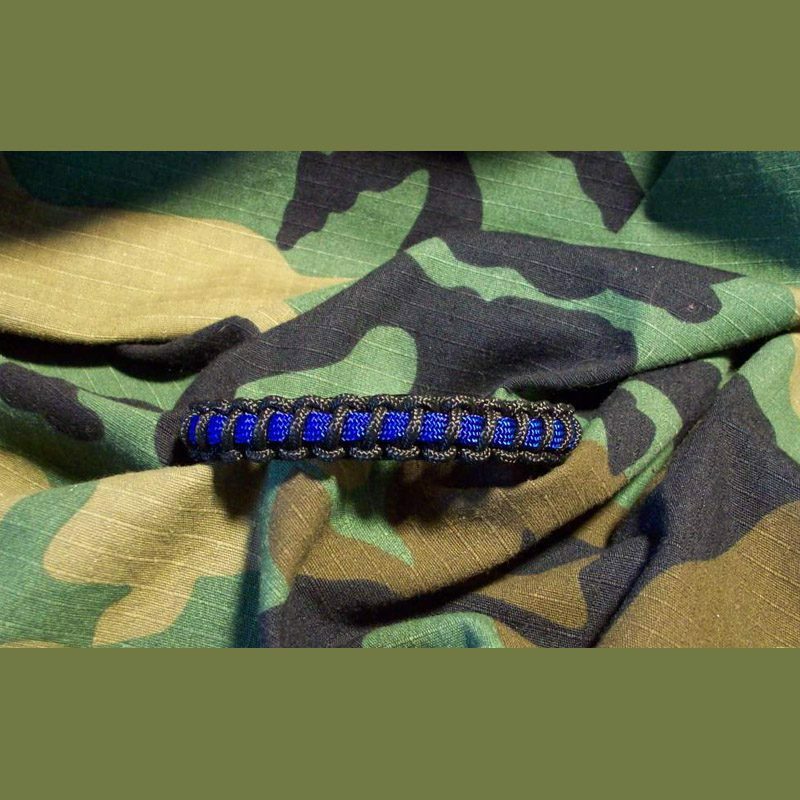 It's made from our Military Type 1 accessory cord that we manufacture to our specs here in the U.S.A. The Type 1 cord is used by Airmen and Soldiers to attach smaller equipment to their packs and vests so it's plenty strong! 16 strand outer sheath; 4 strand inner core with a 275 lb. break strength. 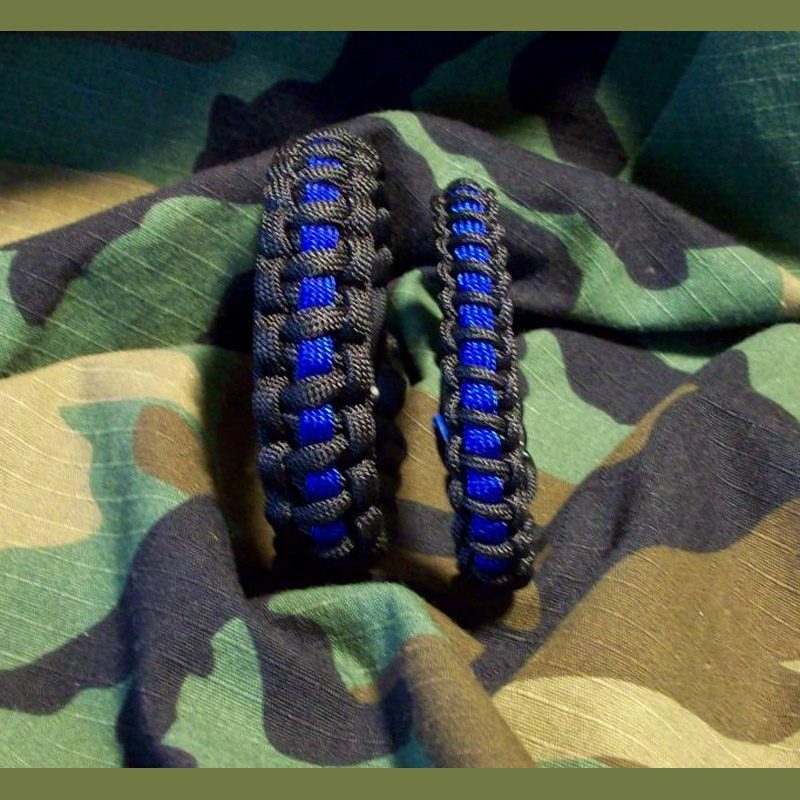 Made from our Exclusive 275 Tactical Cord! Check out all the available colors and styles in this lower profile Mil Type 1 Cord!